Industry and business design many operations around batch processes. Batch operations process one type of product at a time and then usually change the operation to make a different type of product, much like how a small bakery would mix only one type of dough at a time in their mixer. The baker uses the single type of dough to make a series of one product, such as chocolate chip cookies, and then cleans the mixer and makes a different type of dough for a different type of cookie. The baker wants to make enough of each type of cookie to satisfy customer demand and to optimize the bakery’s time spent and ingredients used. These decisions are no different than the decisions made by large batch manufacturers. However, large batch manufacturers often face more complicated decisions because they have a greater variety of processes and products, along with the added complexity of having many decision-makers with different motivations. This complexity of machines and minds can lead to dissatisfied customers and unhappy owners if the batch production planning processes is not practiced consistently throughout the enterprise. Batch businesses that do not effectively use standardized capacity analysis methods run the risk of not meeting their customers’ primary needs. These businesses can create overburdened operations that simply do not have enough capacity to meet the needs of the customer without creating stress within the workforce and overloading its machinery. Companies that do not effectively plan their batch processes will not use their operations well, with leaders misallocating capital for operations and machinery that are not necessarily needed. Expensive machinery can be found idle, not making any product, even though decision-makers thought these machines were to be well-utilized to meet customer demand. Valued capital is not aimed at fixing an operation’s bottleneck because machine utilization wasn’t predicted accurately. Without effective capacity analysis methods, batch businesses will give potential customers inaccurate quotes on new products. This, in turn, can erode profit margins with unexpected operating costs. Before creating a capacity model for a batch operation, a vivid understanding of the process must be established. To develop this understanding, an organization likely will need to perform work measurement studies on the machines and people affecting the batch process. These studies will generate the critical assumptions used in the capacity model. To develop a capacity model that accurately represents a batch process, it is important to collect key data, including cycle time, planned downtime, unplanned downtime and expected scrap. A business that uses batch processes can manage its operations better by developing simple mathematical models that accurately predict an operation’s throughput (the product produced per unit of time, e.g., pieces per hour). These models must be designed in a way that is easily understood. Complex models with unclear assumptions are less effective than transparent models. The simpler they are, the greater the chance that the models will be adopted across the business unit. 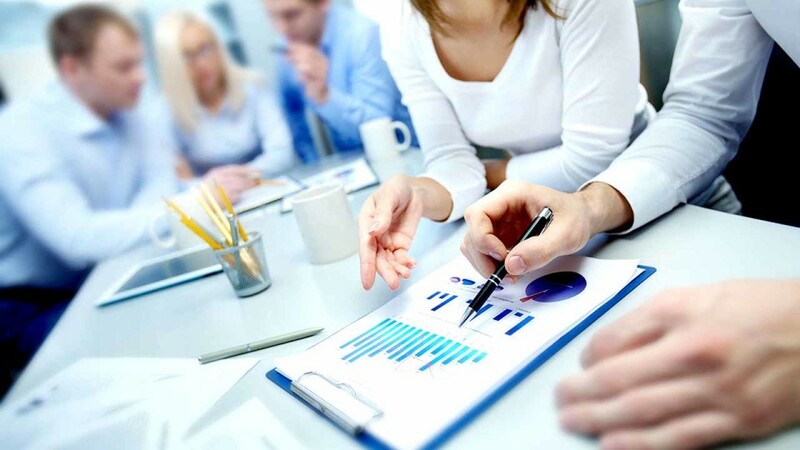 The models will create the standard for planning the business’ capacity.